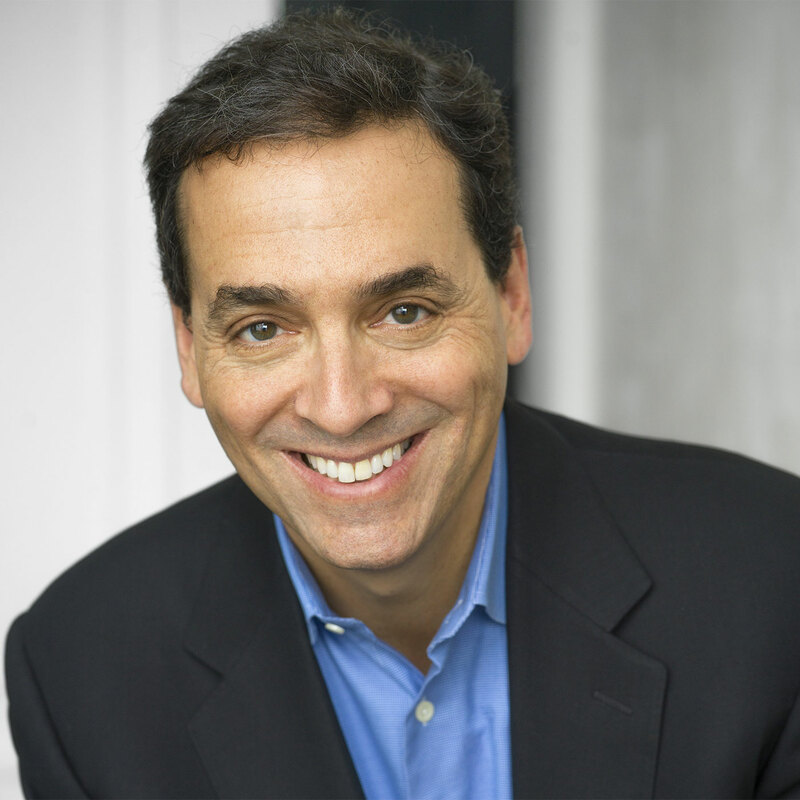 63: Daniel Pink | When Is the Best Time to Get Things Done? Daniel Pink (@DanielPink) is the author of New York Times Best Seller When: The Scientific Secrets of Perfect Timing, which examines the psychology, biology, and economics behind scheduling for optimal effect — and why your ideal time to get something done may widely differ from someone else’s. Timing is everything — but we’re only now beginning to connect the dots between fields of research to discover the science behind how timing actually works. How humans are wired for time by chronotypes, how to identify our own particular chronotype, and what we can do to match our schedules to this chronotype. What the trough is, how it differs according to chronotype, and how it affects the decisions we make — for better or worse. How observing the nappuccino and other restorative breaks during the day can minimize the worst effects of the trough. Why lunch is really the most important meal of the day. Have Alexa and want flash briefings from The Jordan Harbinger Show? Go to jordanharbinger.com/alexa and enable the skill you’ll find there! Like this show? Please leave us a review here — even one sentence helps! Consider including your Twitter handle so we can thank you personally! When considering the time of day during which you’re most productive, you probably already know if you’re a morning person, a night owl, or somewhere in between. You probably also know how hard it is to change from one of these chronotypes to another — but would you feel better if you knew there are more variables at play than your sheer willpower? In this episode, When: The Scientific Secrets of Perfect Timing author Daniel Pink helps us identify our particular chronotype and maximize productivity accordingly. Listen, learn, and enjoy! Please Scroll down for Full Show Notes and Featured Resources! Are you trying to hire the right person for your business, but the best candidates keep slipping away? Let ZipRecruiter — the fastest way to hire great people — help you screen only the best at ziprecruiter.com/jordan! Rocket Mortgage by Quicken Loans. Apply simply. Understand fully. Mortgage confidently. To get started, go to RocketMortgage.com/FORBES! Sign up for Six-Minute Networking — our free networking and relationship development mini course — at jordanharbinger.com/course! “What I found as I started working on this is that all of these researchers in all of these different fields — whether they start with the body and biology or whether they start outside of the body to the lived experience of human beings, they’re all asking very similar questions about time. But they weren’t talking to each other. So the endocrinologists weren’t talking to the economists, who weren’t talking to the anthropologists, who weren’t talking to the molecular biologists. While our biology on a cellular level is keenly aware of the passage of time, we also take social cues from our environment — from the light of the sun to the darkness of night to the schedules that send us to work and school — that result in the entrainment of our circadian rhythms. But when we’re removed from the presence of these cues, strange things start to happen. It might seem like an urban legend that time of day can have any measurable, consistent effect on overall positive and negative sentiment, but research has shown that it undoubtedly matters. In one study, the morning timing of a company’s earnings calls proved more positive than calls in the afternoon — and this had serious repercussions. Daniel also points out that these earnings calls are made by CEOs and CFOs — reasonably competent and well-prepared executives trusted to make huge decisions on a corporate level. Further research shows these patterns also influence decisions made in courtrooms, hospitals, and schools — which makes a strong case for clearing any potentially life-or-death scenarios from your calendar early in the day. When do you feel like you’re really operating at your cognitive peak? This determines your chronotype. Our chronotypes can change as we age, but a conscious shift is very difficult to will into existence. Listen to this episode in its entirety to learn more about how we can determine what our own chronotype happens to be (if we don’t know already), how we should schedule our day by chronotype, how the season of our birth may influence the chronotype we wind up with, chronotype tendencies that go beyond hours of peak vigilance, how we might adjust to work a schedule that goes against our chronotype (or convince our work to adjust to us), the tasks ideal for our peak, trough, and recovery times, when we should exercise, why we probably shouldn’t have a cup of coffee immediately upon waking (but embracing the nappuccino is a-ok), and lots more. Click here to thank Daniel Pink at Twitter! Click here to let Jordan know about your number one takeaway from this episode! And if you want us to answer your questions on one of our upcoming weekly Feedback Friday episodes, drop us a line at friday@jordanharbinger.com. Download Worksheet for When Is the Best Time to Get Things Done?